Boundless Capabilities Shielded Through Innovation. For over 60 years, MuShield has been an industry leader in the design and fabrication of magnetic shields made from high permeability mumetal. 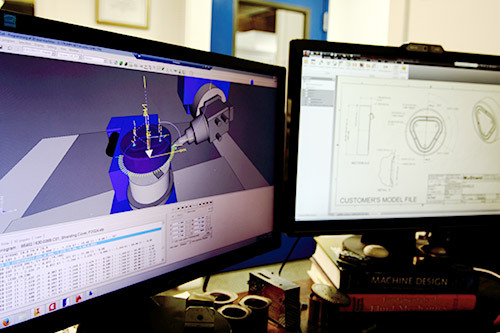 We’ve long developed trust and working partnerships with our customers who come to us because they know that we can analyze their issue then design and build a solution for their magnetic interference problems. 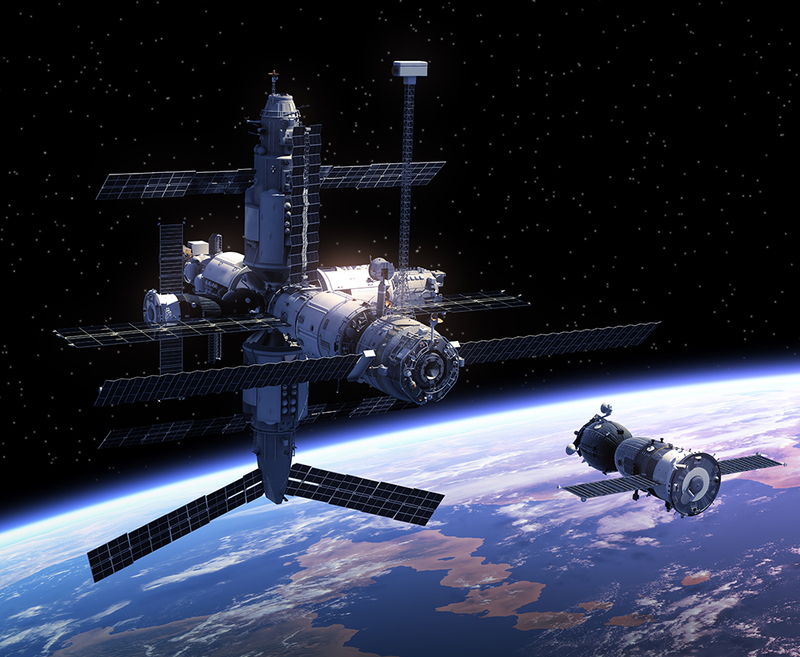 Our magnetic shielding can be found stateside, worldwide, and even in outer space! We have produced magnetic shields for Jet Propulsion Lab enabling their atomic clock used during space explorations to work as expected. The Smithsonian Astrophysical Observatory had us design and build a magnetic shield for their experiment testing Einstein’s Theory of Relativity. 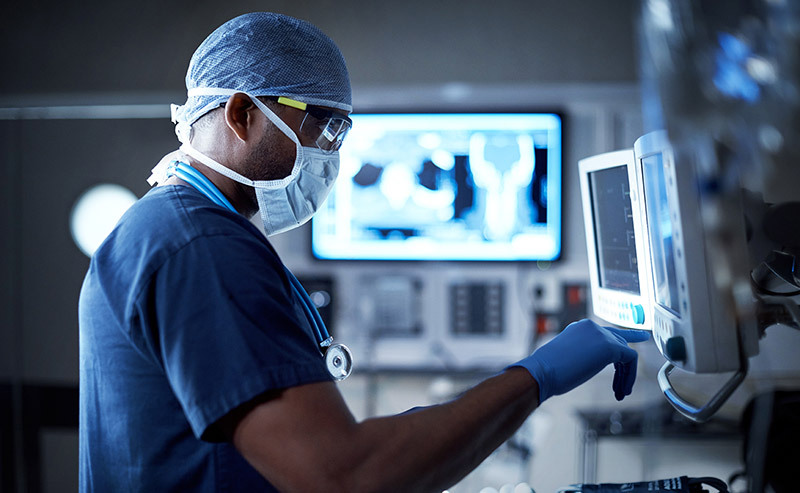 Hospitals use our magnetic shielding on a daily basis while diagnosing life-threatening diseases with their MRI machines. Any time MuShield’s mumetal magnetic shields are specified on a customer drawing, our customers expect only the best, which is what we supply them. MuShield: Magnetic Shielding That Works! These important projects are just a microcosm of the exciting magnetic shielding solutions we have designed, built, and shipped over the past 60 years. For the next 60+ years, we are looking forward to producing new and challenging magnetic shielding solutions for our customers, as we continue to remain the unparalleled leader in the industry; designing and building the highest quality magnetic shields used to eliminate our customers’ magnetic interference problems. No matter how big or small your magnetic shielding project is, we want to add you to our list of success stories. Contact us today at info@mushield.com or 603-666-4433 and let’s work together to find your magnetic shielding solution! After working with high permeability magnetic shielding alloys such as mumetal and HyMu 80 for the past 40 years, we have plenty of “tribal” knowledge and know exactly how this material will react to the different stresses introduced through cold working and welding. 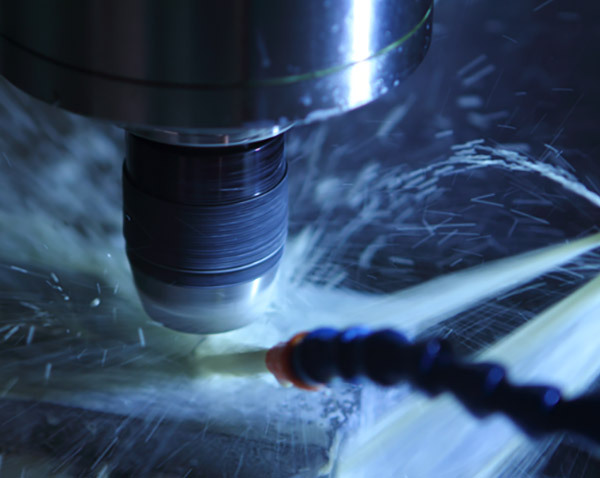 We source all of our materials from specialty mills at a specified temper, chemical composition, and grain size to ensure that it will serve to shield the magnetic flux it is designed for. MuShield is your one-stop shop for custom magnetic shielding needs. Not only are we magnetic shielding industry leaders in high precision sheet metal fabrication and bar stock machining of high permeability mumetal and HyMu 80, but we also have two hydrogen furnaces on-site that are used for both in-process stress relief annealing and final heat treatment. The final heat treatment ensures maximum magnetic permeability on all of our magnetic shields. Instead of sourcing out material, fabrication, and heat treatment of your magnetic shielding project from three different vendors, contract us for a quicker and more cost effective solution. Save you and your company valuable time and money by having us manufacture your magnetic shield. Simply send us a drawing or 3D model at info@mushield.com or give us a call at 603-666-4433. In operation, a magnetic shield absorbs magnetic flux by providing a path around a sensitive area and protecting the electronics found within a particular magnetic shield. In addition, magnetic shielding may be used to contain magnetic flux from leaking out and causing other sensitive electronics to malfunction. A question you have to ask yourself is, “is it more practical to shield the effected unit or the effecting unit?” From there, we can begin to design your magnetic shield. 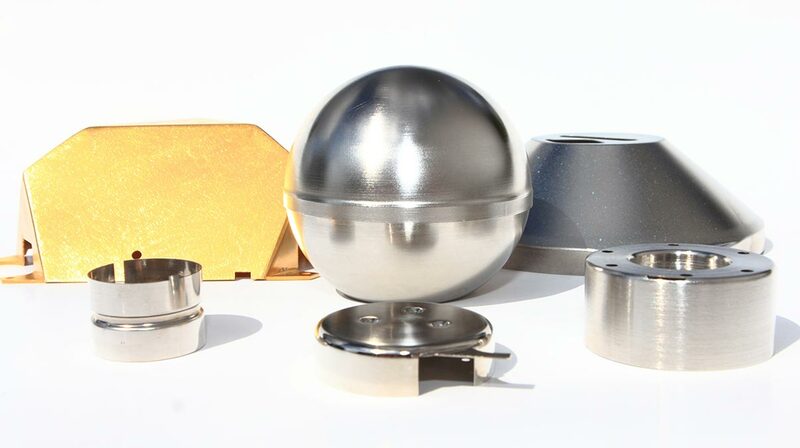 The most efficient magnetic shielding shape is a sphere constructed of high permeability mumetal. Unfortunately, sphere shells are highly impractical, so the next best magnetic shield shape is a cylinder with a 4:1 length to diameter ratio. The rounded surface of a cylinder is conductive to the absorption of magnetic flux. When cylinders will not fit in your application and a box shaped magnetic shield is more practical for mechanical or structural reasons, fabricated sheet metal boxes are the next best choice. Bend radii should be as large as possible because the magnetic flux permeating through the magnetic shielding material does not turn on sharp edges easily and flux leakage can occur. The least favorable magnetic shielding shape is a large flat sheet. Since a magnetic shield functions by providing a low reluctance flex path, and magnetic flux flows north to south, a flat sheet will only cover a portion of the flux path. Additionally, as the angle of the magnetic field vector becomes perpendicular to the surface of a flat sheet, the magnetic shield effect nullifies. This situation should be avoided. Do you have a specific magnetic shielding design in mind and want to find out if it is not only an effective way to shield magnetic flux, but also if it is manufacturable? Contact the MuShield Company today at info@mushield.com or 603-666-4433. One or our talented engineering staff members will reach out to you about your specific magnetic interference problem and work with you to solve it.